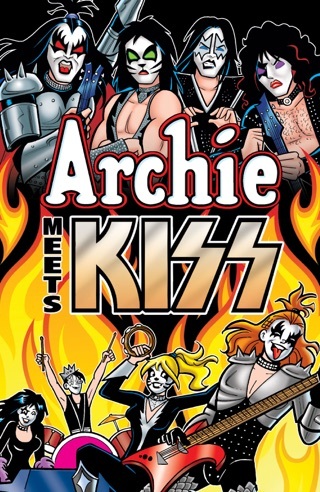 NOMINATED FOR THE ANTHONY AWARD FOR BEST NOVEL IN A SERIES! When his sometimes partner Kathy Bentley approaches him with a potential new client, Pete balks. Not because he doesn't need the money, but because the case involves Gaspar Varela, a former Miami police officer serving a life sentence for the murder of his wife - one of the most infamous crimes in Miami history. The client? None other than Varela's daughter, Maya, who has doggedly supported her father's claims of innocence. 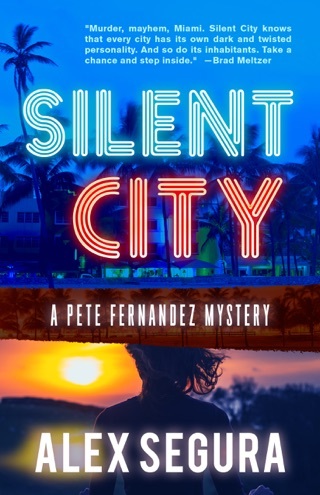 As Pete and Kathy wade into a case that no one wants, they also find themselves in the crosshairs of Los Enfermos, a bloodthirsty gang of pro-Castro killers and drug dealers looking to wipe Pete off the Miami map. As if trying to exonerate Varela wasn't enough, they find themselves entangled in something even older and more surprising: a bloody, political hit ordered by Fidel Castro himself, that left a still-healing scar on Pete and his dead father's past. 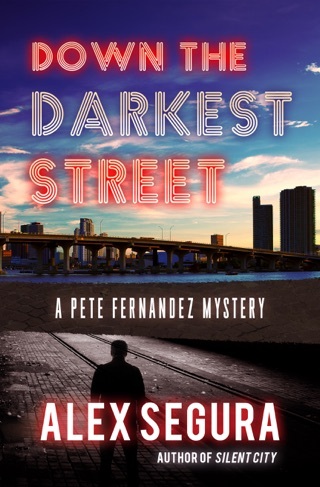 Segura's flawed third Pete Fernandez mystery (after 2016's Down the Darkest Street) finds the Miami, Fla., PI, who's been doing routine investigative work, drawn into a re-examination of the notorious Gaspar Verela case. Verela, a former Miami narcotics officer, was convicted of the slashing murder of his wife, but has maintained his innocence, despite losing multiple appeal efforts. Verela's daughter wants Kathy Bentley, a friend of Pete's who's been a newspaper columnist, to write a book that will help prove his innocence. 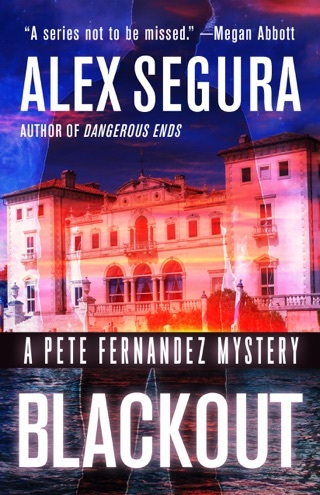 When Pete and Kathy, aided by retired FBI agent Robert Harras, uncover connections to a deadly pro-Castro street gang, they start receiving warnings to back off, which become more and more forceful. 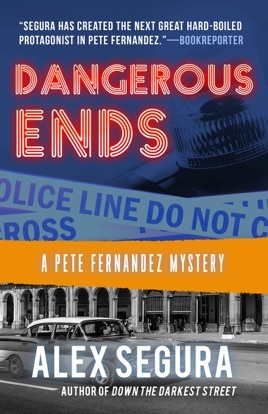 Meanwhile, a link emerges to the murder of Pete's grandfather, Diego Fernandez, in 1959 Cuba. 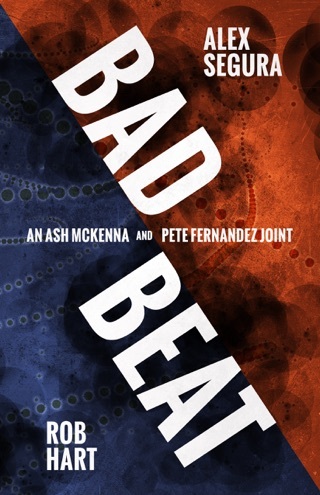 A traditional tarnished-knight detective, Pete takes a beating but perseveres even when everyone from Verela to his partners seem to be against him, in a case with dark, unexpected twists and unlikely coincidences.